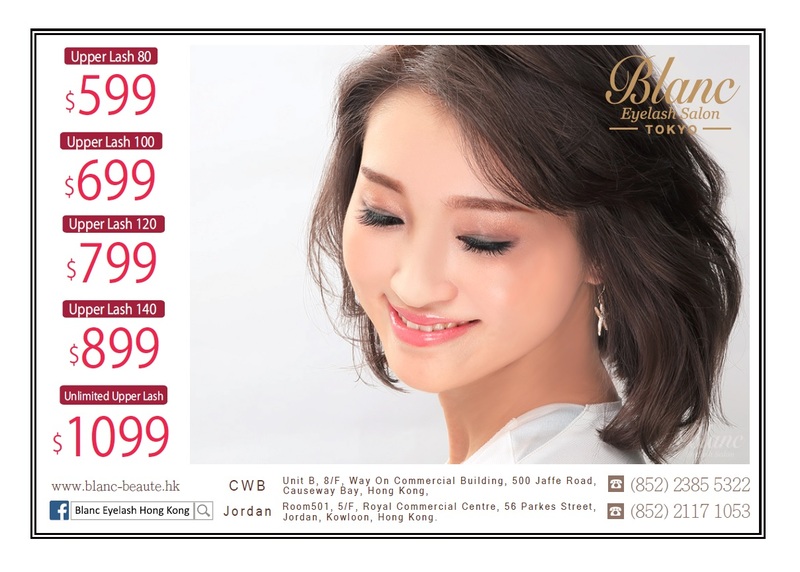 Blanc Eyelash Salon is a premium eyelash extension salon from Japan. 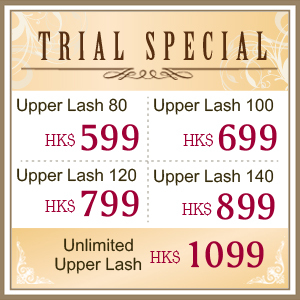 We provide services with meticulous technique by our expert eyelash designers who have been specially trained. We guarantee the quality and reliability of our services, with more than 120 shops over the world. We provide various styles of eyelashes. You can choose the number of lashes, lash lengths, thickness, and curvature to create your own unique lash design that suits your individual style. No matter what type of woman you are and what style you want to look like, our designer can design your eyelashes according to your need. We are outstanding with our services focusing on providing consultation in every detail to give our customers the highest satisfaction.